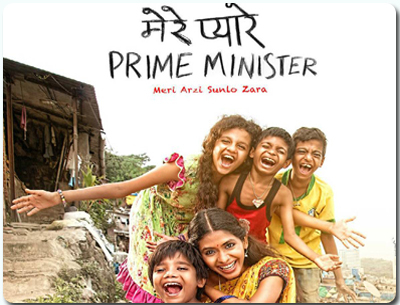 Mere Pyare Prime Minister is an Indian Hindi language social drama film directed by Rakeysh Omprakash Mehra and it got released on 15 March 2019. Its stars are Anjali Patil, Om Kanjiya, Atul Kulkani, Makrand Deshpande, Niteesh Wadhwa and Rasika Agashe. The film was produced by ROMP Pictures, Aham Brahmasmi Entertaintment, PVR cinemas. An 8 year old boy and his mother had the issue of open defecation and the lack of toilet facilities for the underprivileged. They both share very beautiful chemistry until the day Sargam gets raped on returning from defecating from the fields. The 8 year old boy decides to build a toilet for his mother. When this plan fails he takes support from the municipality and reaches till the Prime Minister. 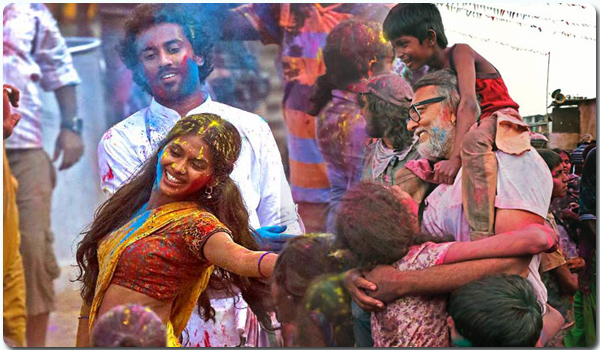 Rakeysh Omprakash Mehra’s Mere Pyare Prime Minister is a social drama film, Anjali Patil plays the leading role. The film also includes Rasika Agashe, Sonia Albizuri. The film genre: Drama, comedy. An 8 years old boy and his mother live in the slum of Gandhinagar in Mumbai. They live in a small single room shanty but are content with their life. They have a support system among their helpful neighbours, who stand by them, against all odds. Kahnu sometimes goes to school, often sells newspapers at traffic lights while distributing condoms to grownups, and does random jobs to earn a few bucks. His mother does embroidery work to support herself and her only child. One night a solitary visit outdoor to relieve herself takes a dark turn. Sargam is raped while on her way to using an open air facility. Kahnu decides to build a toilet for his mother. Kahnu writes a letter to the Prime minister and he travels to Delhi from Mumbai with his two friends, to hand-deliver the letter to Prime Minister. ROMP Pictures Aham Brahmasmi Entertaintment PVR Cinemas. Shankar-Ehsaan-Loy was engaged as the music composer.